MedSpace Innovations revolutionizes how to meet the fast-changing needs of modern medicine. We specialize in helping our clients utilize their interior clinical space as a tool to improve patient satisfaction while reducing overall operating cost. 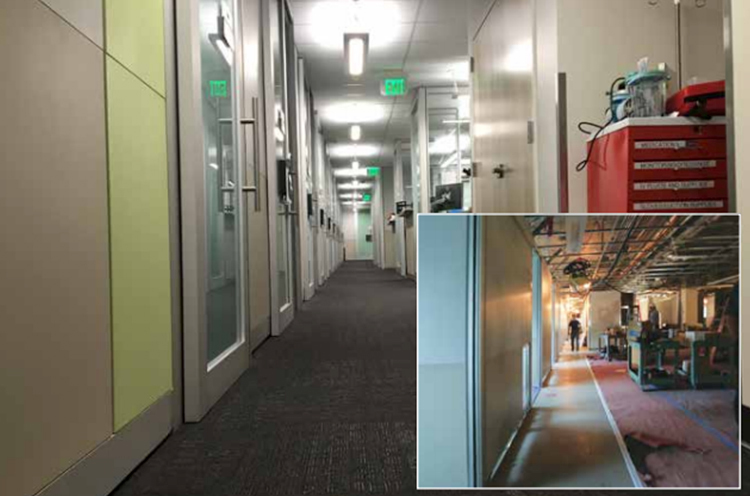 Our experienced and proven team is armed with innovative, proprietary products that provide unique advantages in cost, flexibility and acoustical privacy. 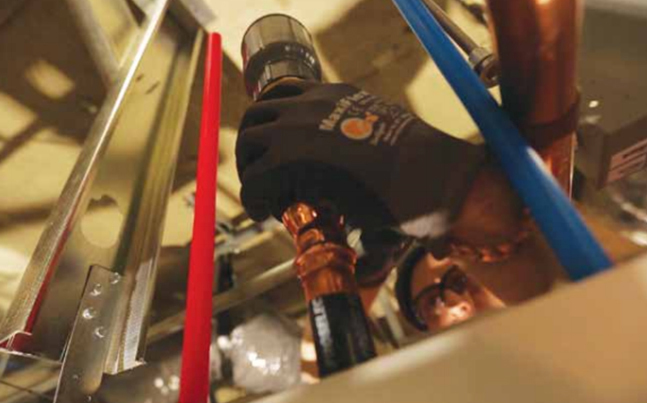 Our unitized wall system combined with vacuum-based plumbing is a factory-manufactured, modular ‘kit of parts’ that creates a new paradigm where repurposing commercial or retail space is no longer cost-prohibitive. 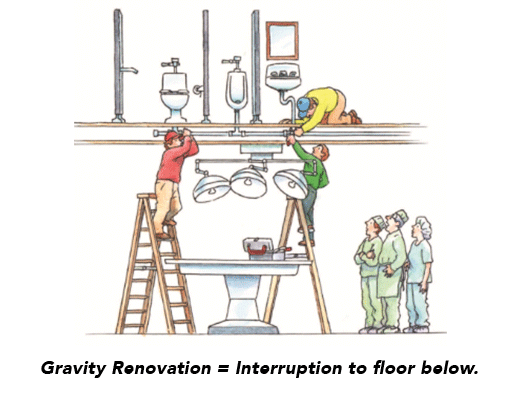 Self-Contained – Self-contained within ceiling cavity eliminating the issue of gravitational slope. Reconfigurable – Every fixture is easily re-positioned as the space is reconfigured. Closed System – Completely closed system under constant negative pressure is quiet and leak-free. 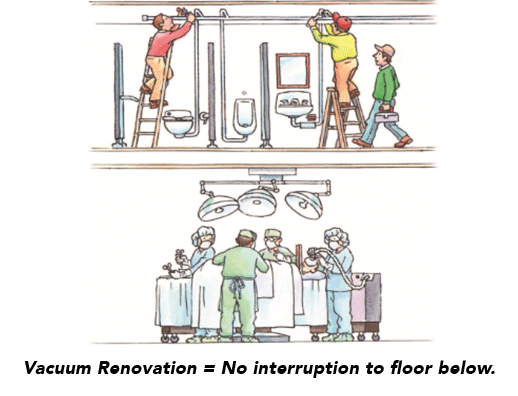 No Interruption – When renovating upper floors, there is little to no interruption to floor below.